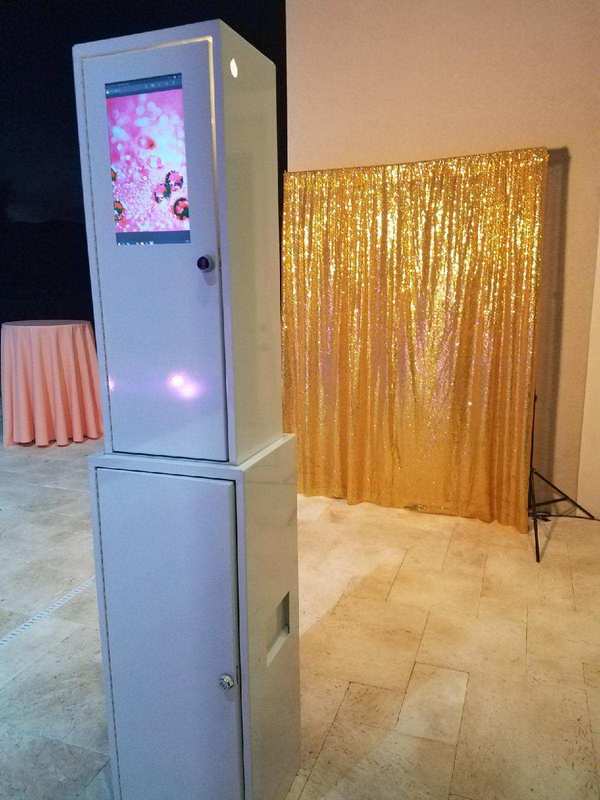 Our Photo booths are amazing we have 2 different styles one curtain option and the other sit in. 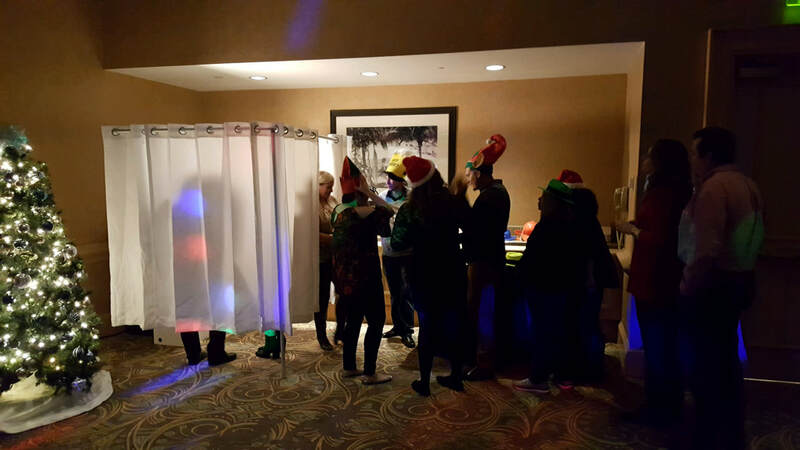 Both take incredible images and are fun for all occasions. 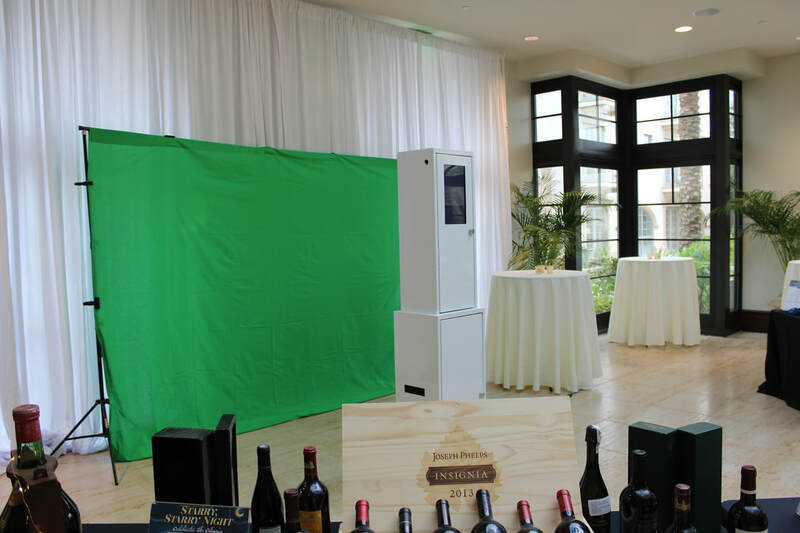 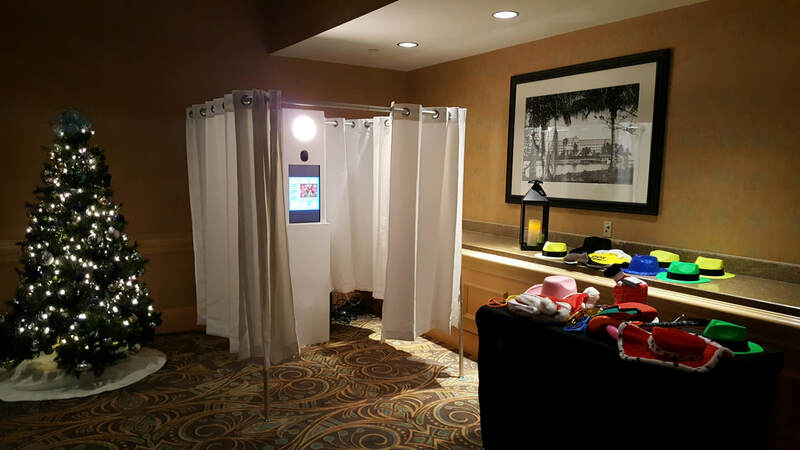 Below our the packages we offer and pricing is based on the type of Photo booth needed, hours props, location and guest count.